Posted on October 24, 2013 by Campus Sartorialist and filed under Canada, University of Toronto, Women. Posted on June 25, 2013 by Robert Wainblat and filed under UToronto, Canada, Women. Posted on May 23, 2013 by Campus Sartorialist and filed under Canada, Men, UToronto. 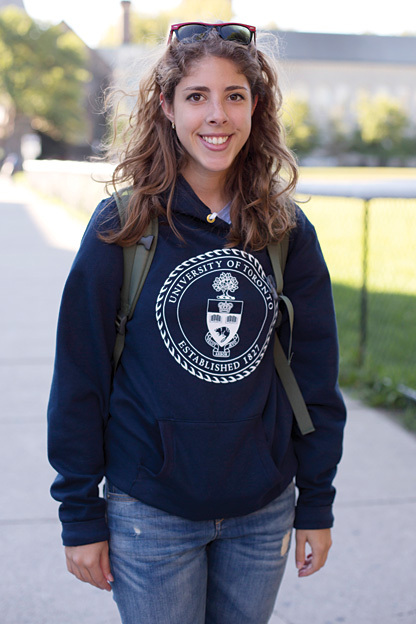 Posted on May 3, 2013 by Campus Sartorialist and filed under Canada, Women, UToronto.